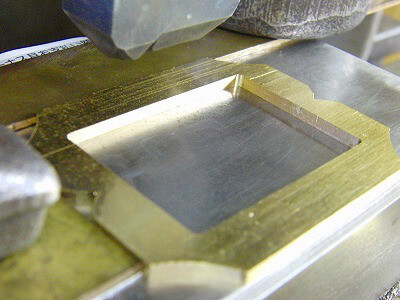 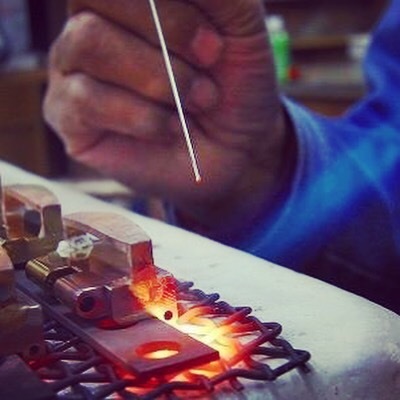 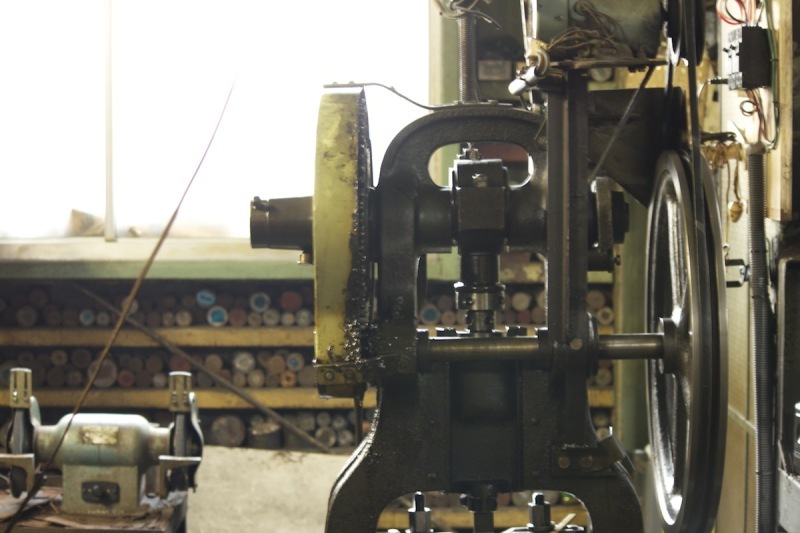 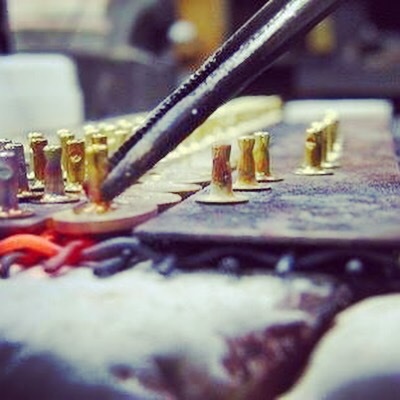 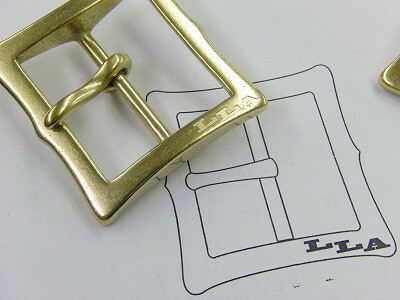 🔨 Welding and Creating original metal buckles, Studs, Buttons and accessories for customer’s original brand. 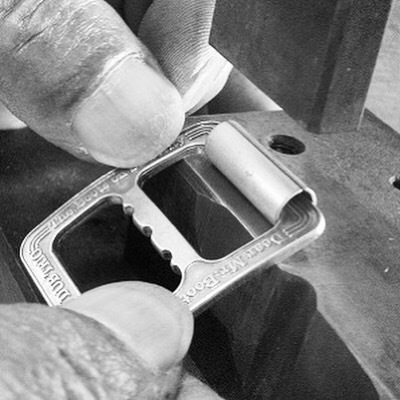 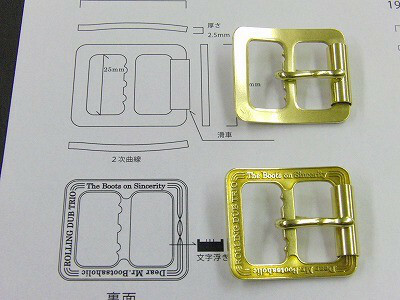 🔨 Creating original metal roller buckles for customer’s original shoes and boots brand. 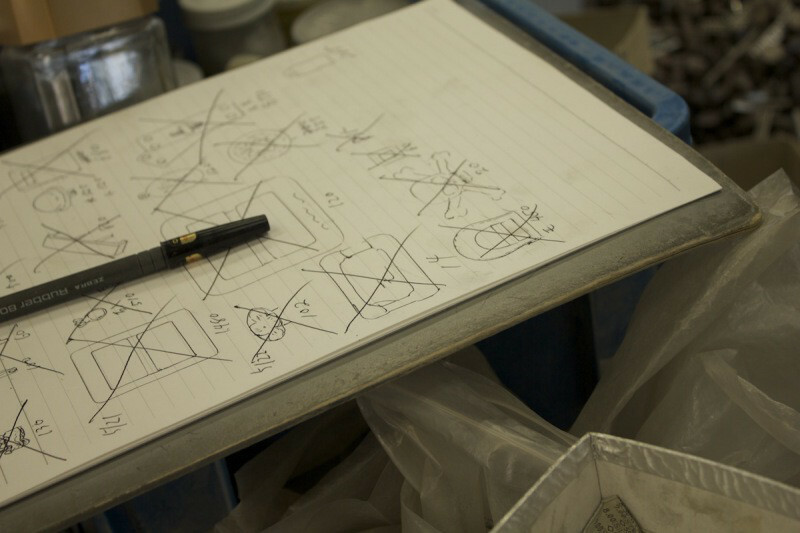 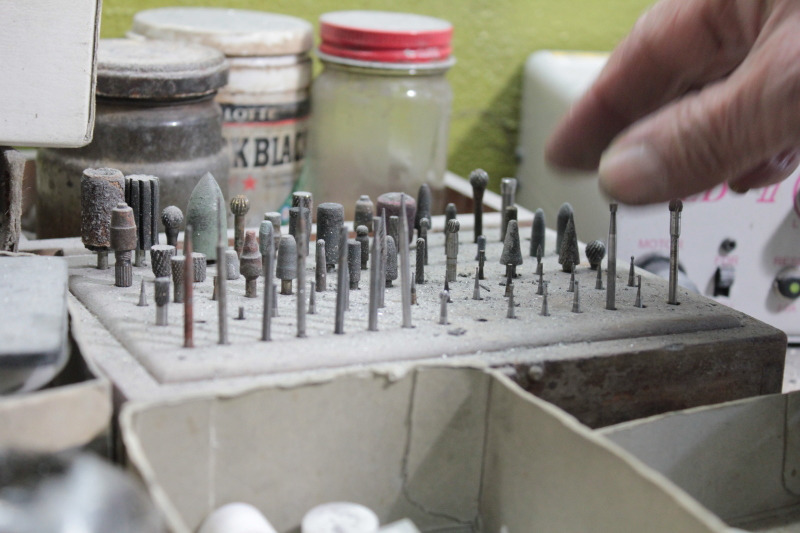 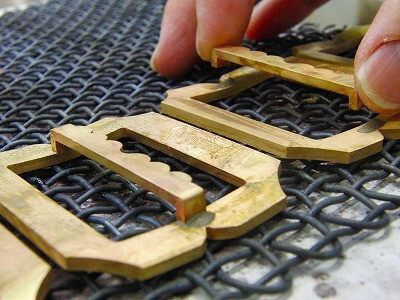 🔨 Logos, shapes, materials, we decided to use pressing technics. 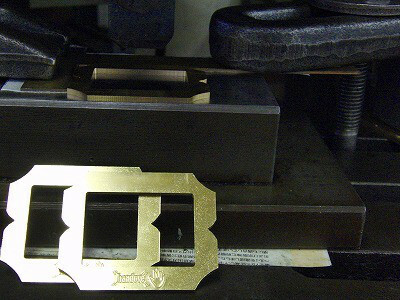 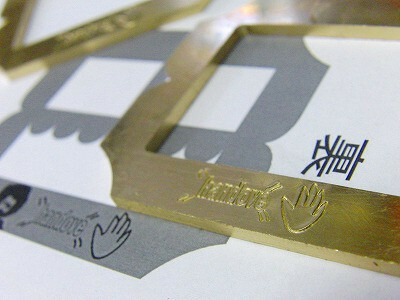 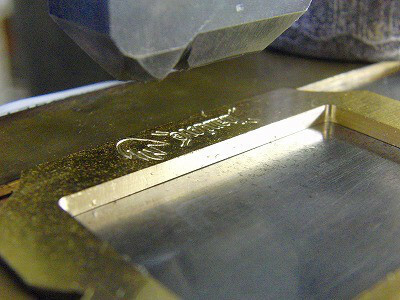 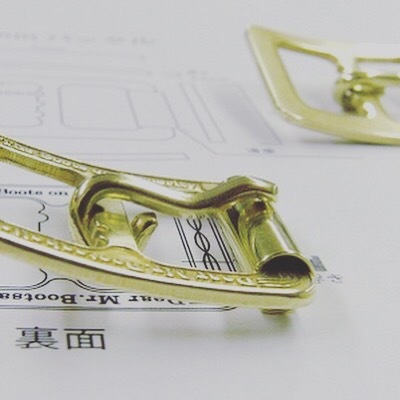 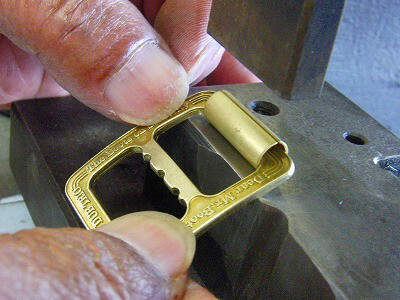 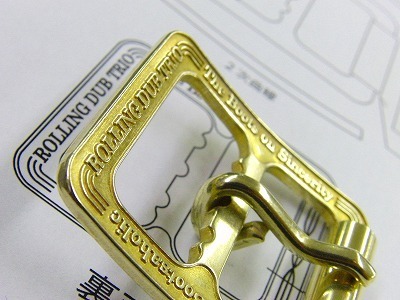 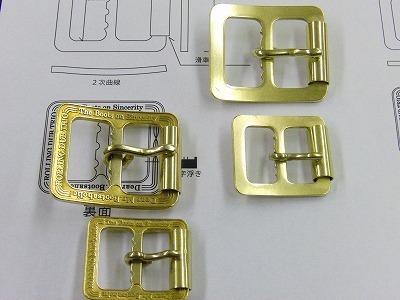 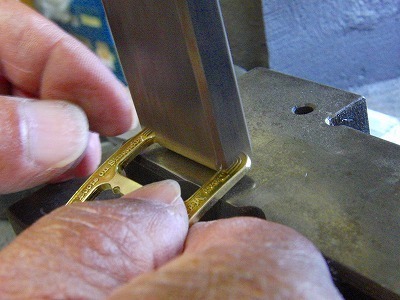 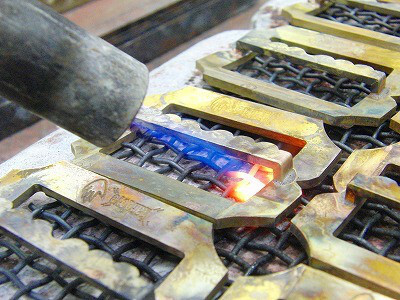 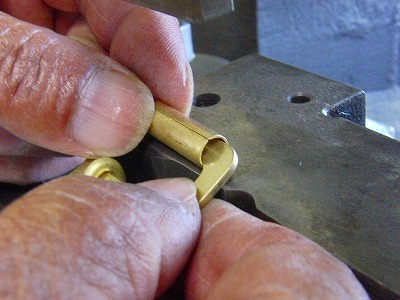 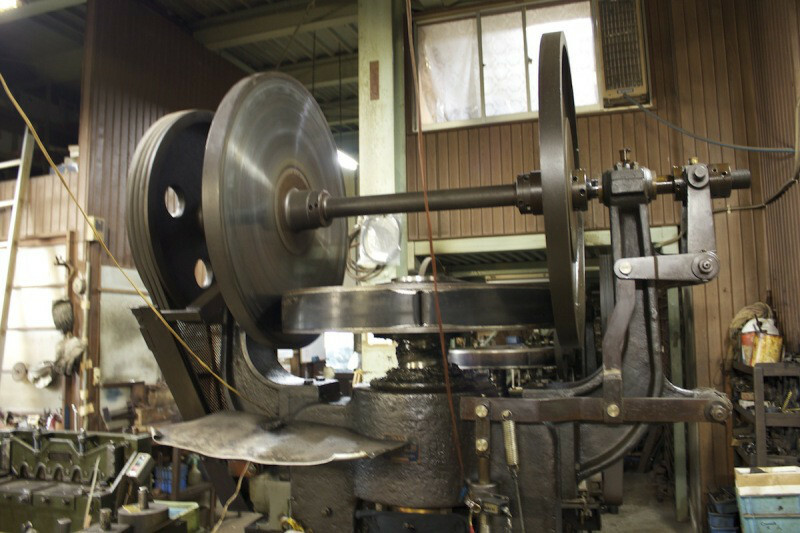 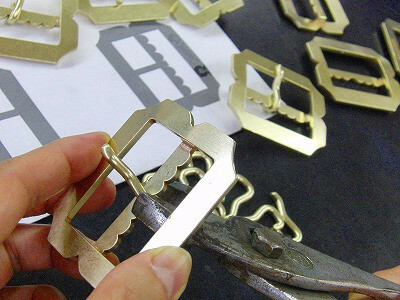 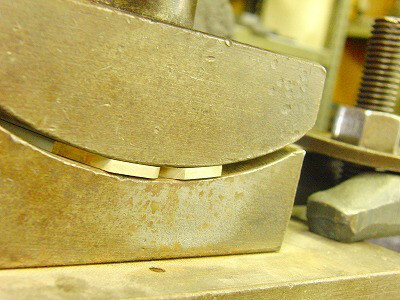 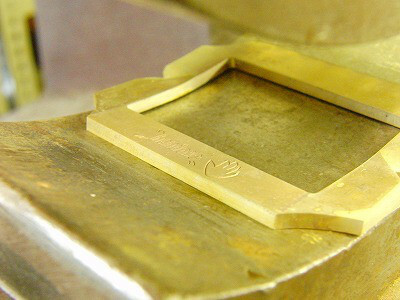 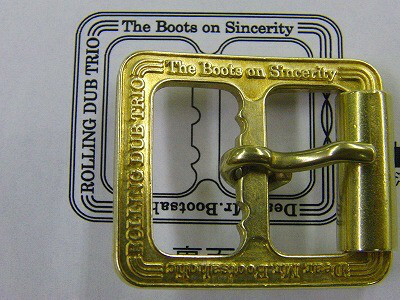 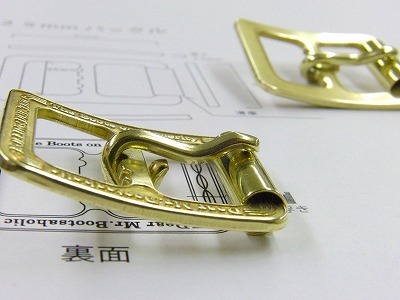 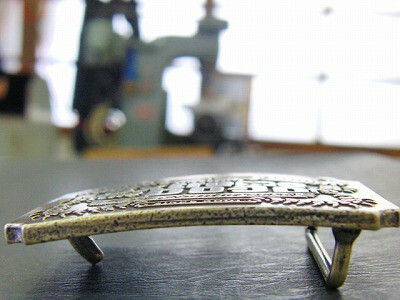 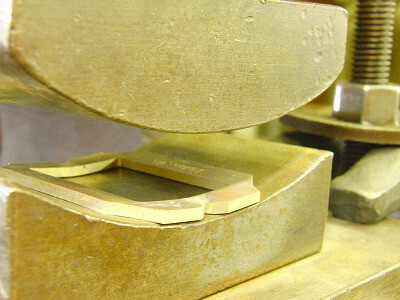 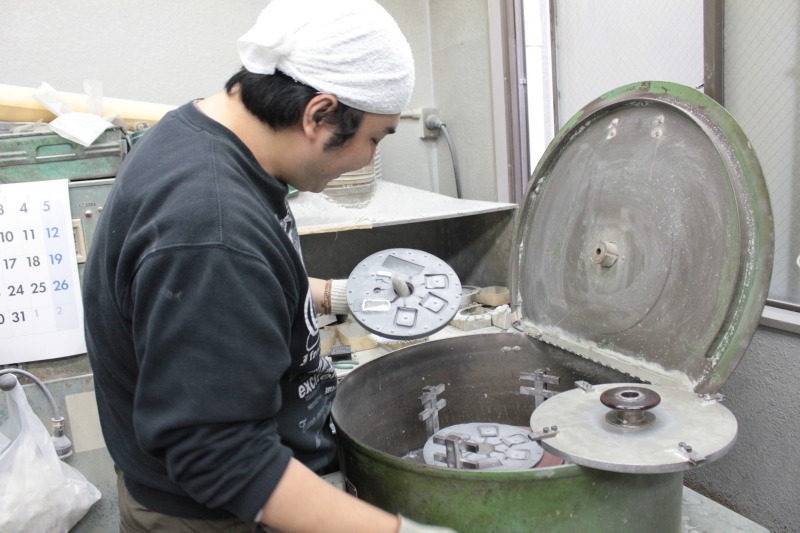 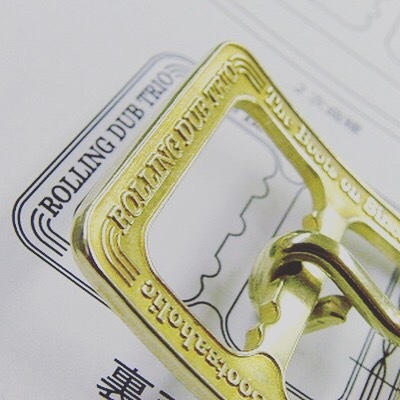 Buckles, roller and pins are all brass materials and they will smoothly change the color, what we call “AGING”. 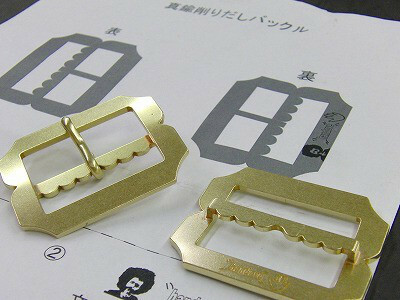 You can enjoy them changing colors. 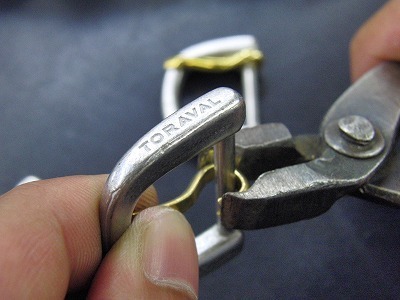 🔨 They will be used for their original boots and leather shoes. 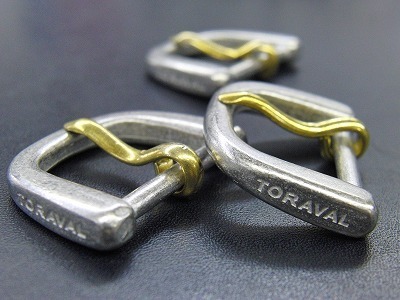 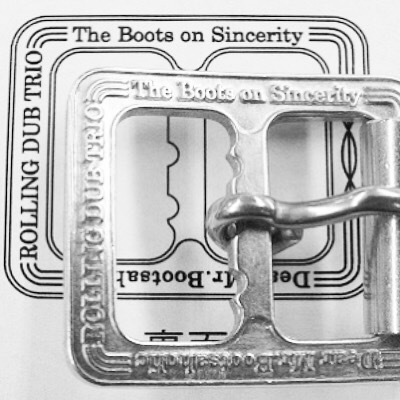 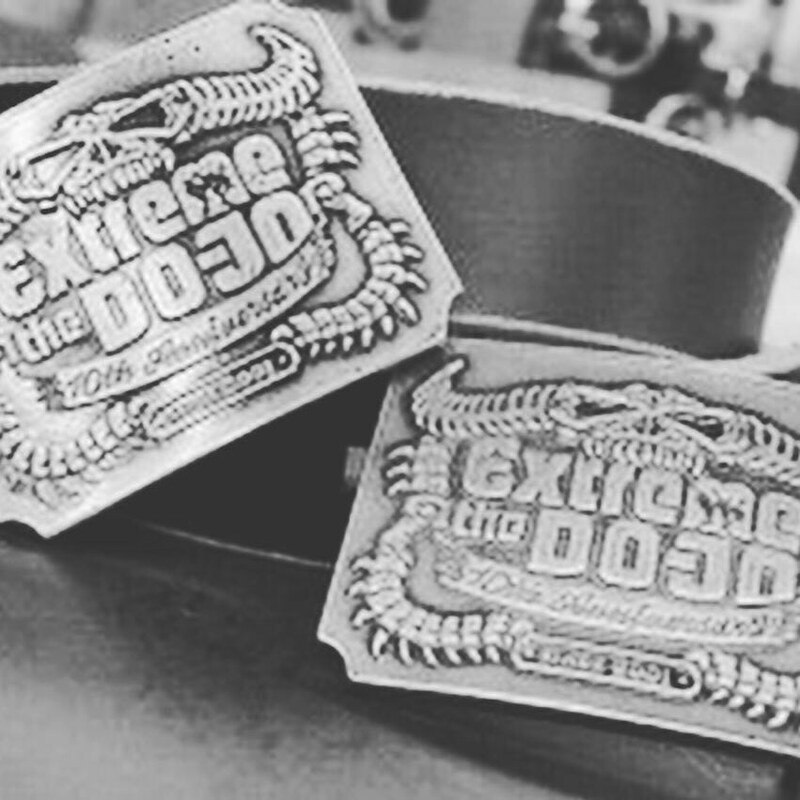 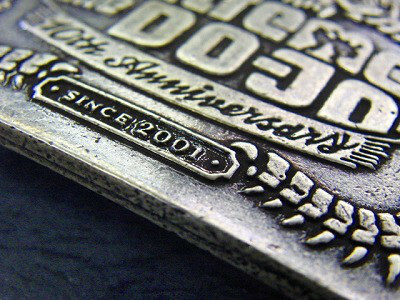 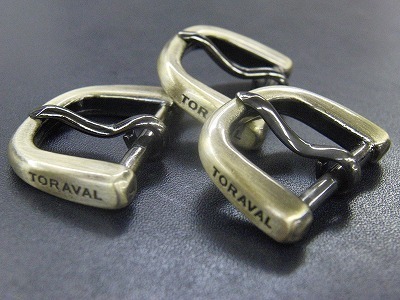 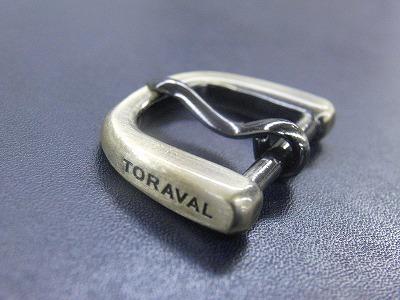 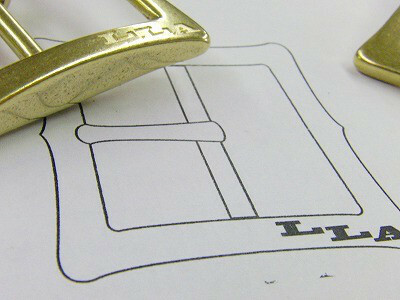 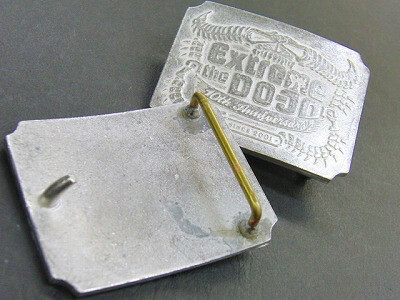 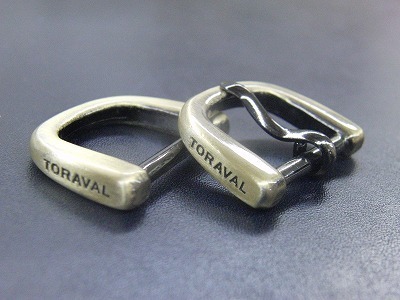 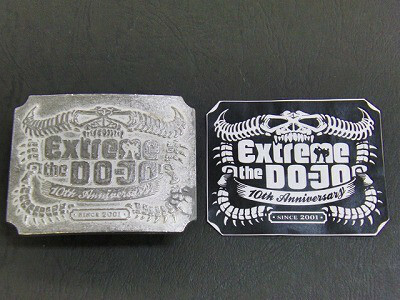 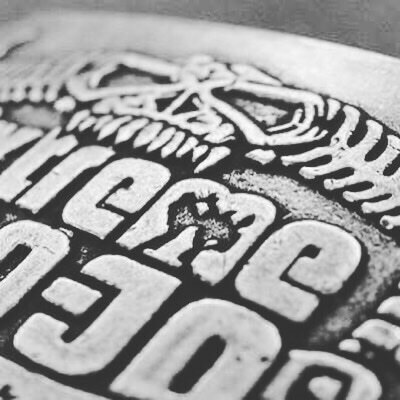 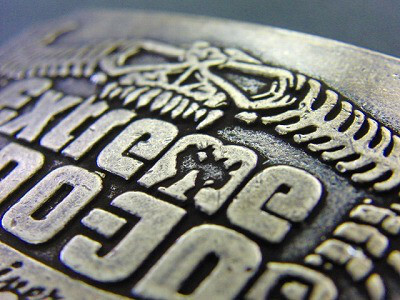 Original Metal buckles can be used for so many uses and giving some impact on your brand images. 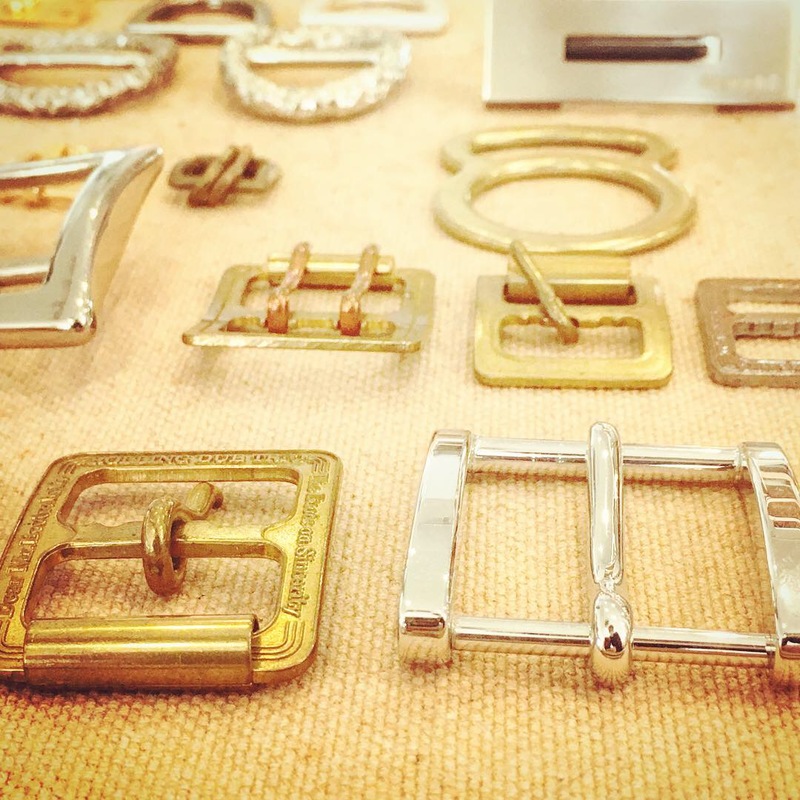 🔨 We, metalhouse can create fully customized buckles based on your own designs and choosing materials, colors, finishing are also possible. 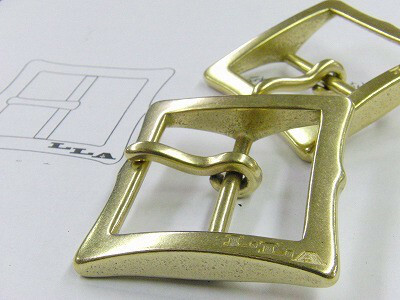 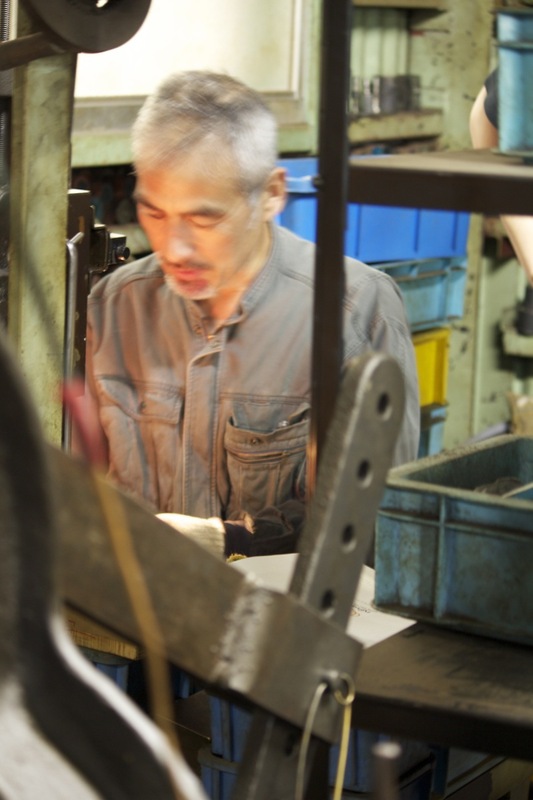 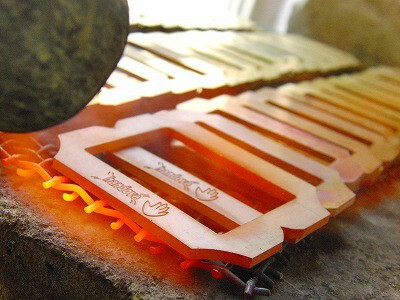 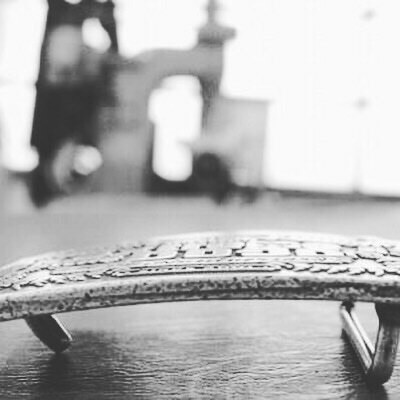 We produce your original buckles or metal accessories as close as your wishes. 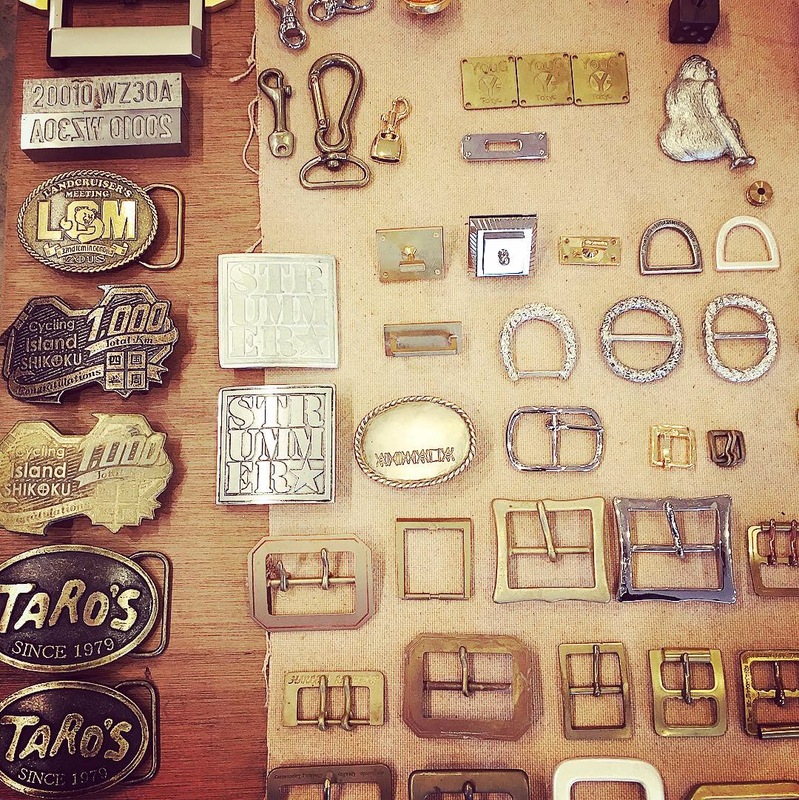 🔨 Creating original metal buckles and natural tanned leather. 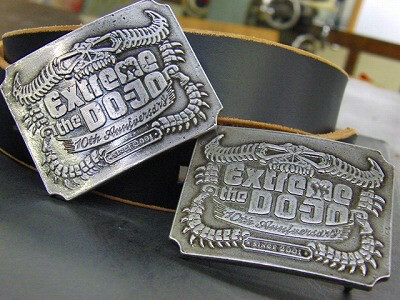 All customized with customers designs and its handmade belt buckle and leather belt will be used for clients employees. 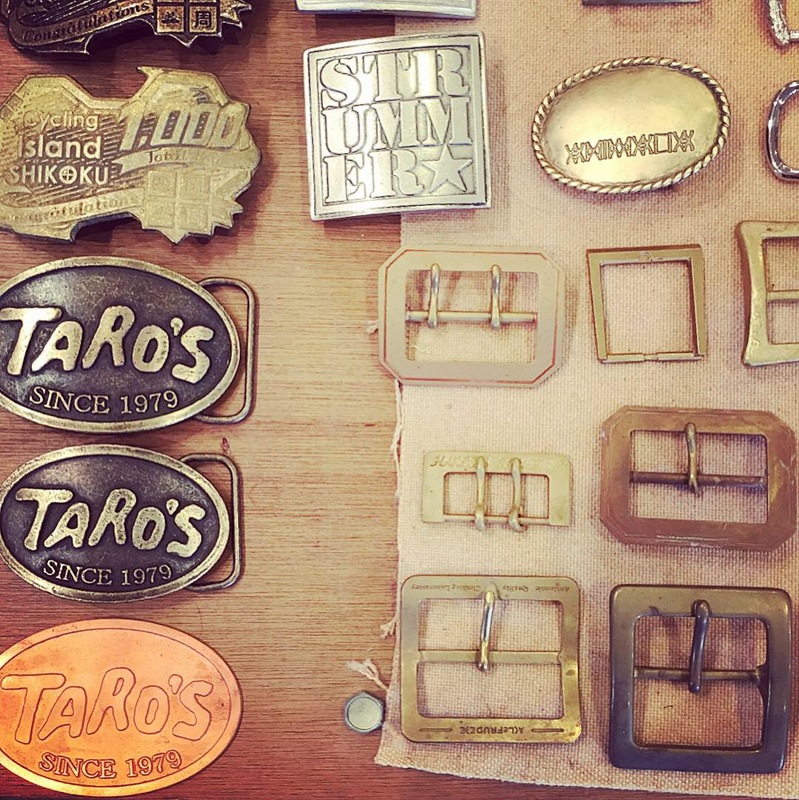 🔨 Creating original metal buckles and natural tanned leather. 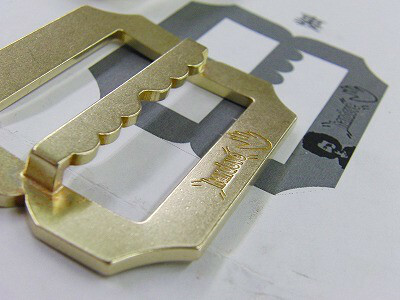 All customized with customers designs and its handmade belt buckle and leather belt will be used for clients employees.